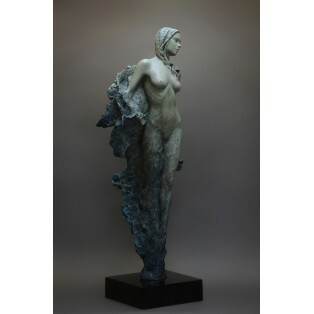 Neil is celebrated as one of the most talented artists living and working in the Britain today. 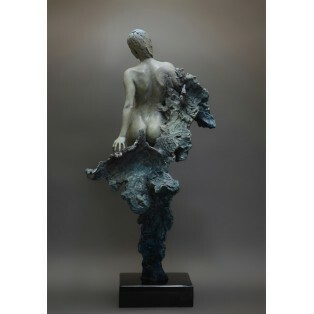 Each artwork is a labour of love and Neil personally overseas every unique patination working closely with the foundry to produce the best possible finishes. 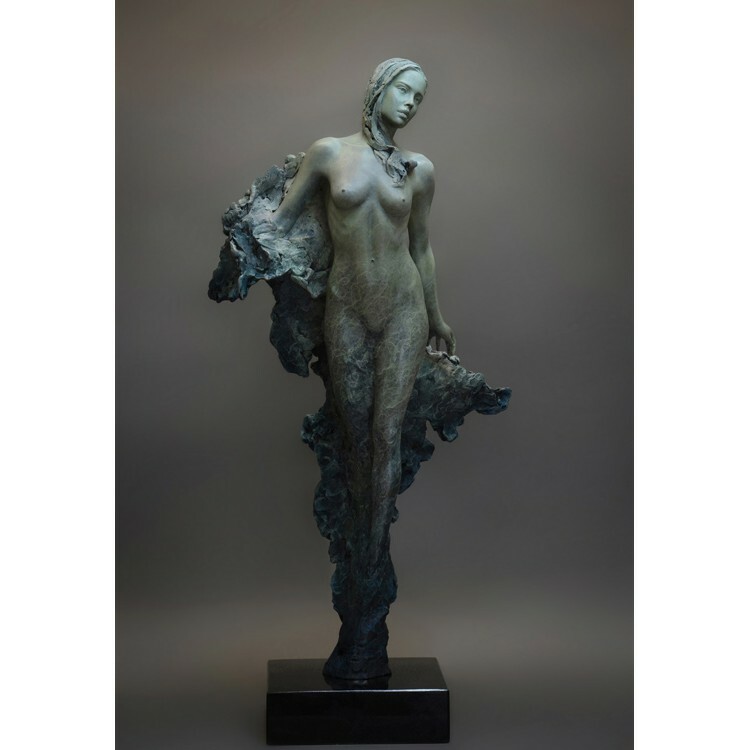 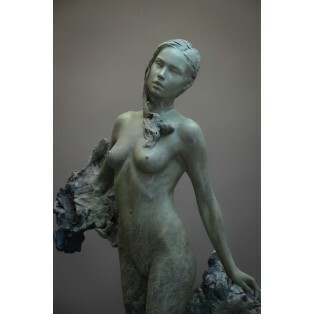 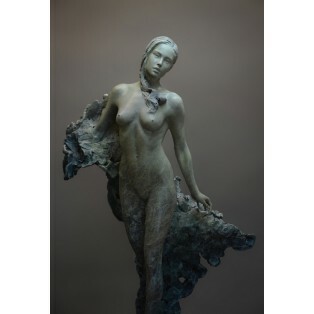 His bronze editions sell out quickly as his work has become very sought after in recent years. 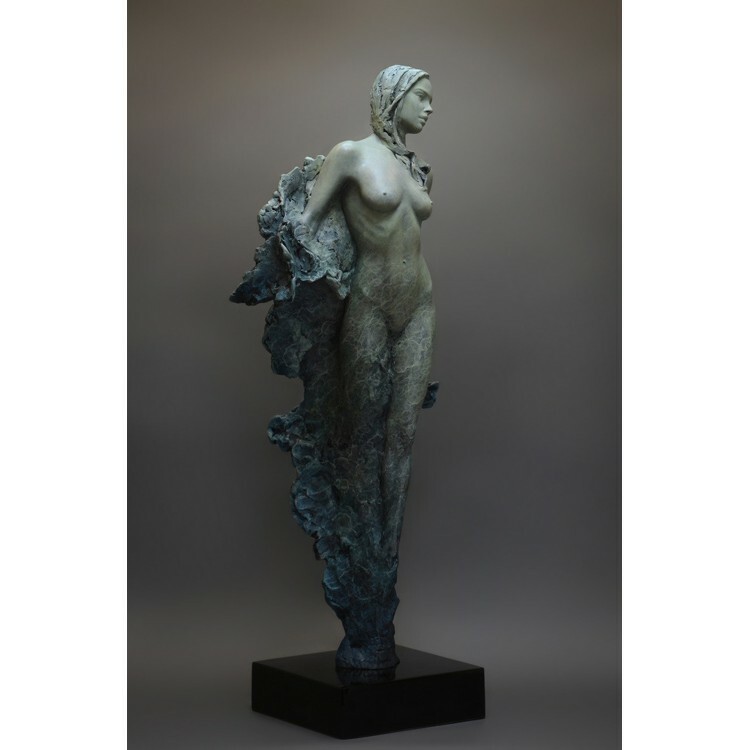 He is simply one of a very few rare talents capable of making sculpture to this degree of fine art living and working today.